This Weekend two of the most highly anticipated mobiles were reveled, the Motorola XOOM 2 and Droid RAZR . as the Q4 is near and year is coming to it's last quarter we are having more and more new surprises by getting leaks about the new phones and tablets every day. Motorola would be making super sales near the Christmas this year with it's two of the fabulous devices. 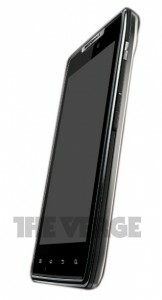 Droid RAZR could be the thinnest LTE phone. First up we have another appearance of the Droid RAZRuncovered by Niley Patel of This is my Next. Niley reports the phone had the codename Spyder and was also referred to as the Droid HD. We have already seen the phone several times, but now we have a better idea of the final hardware specs. 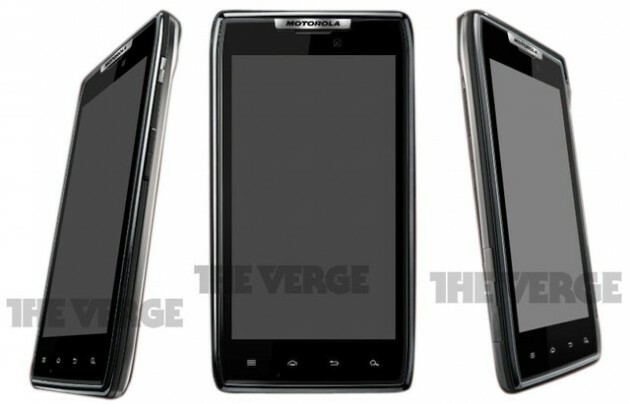 Overall it looks like this phone is shaping up to be the older brother of the recently launched Droid Bionic. We have another 4G LTE phone with a large display and dual-core processor. However, the RAZR will top the Bionic with the first qHD Super AMOLED display (instead of PenTile matrix) and a faster 1.2 GHz processor. Given the specs of this phone, we would expect it to land on Verizon in time for the holiday shopping season. The timing is odd because Verizon just launched the Motorola Droid Bionic, so we might be waiting awhile as they stretch out the release dates. 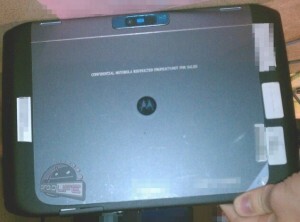 Next up we have the first pictures of the XOOM 2 in the wild thanks to Kellen of Droid Life. He was able to gather some basic specs from observing the pictures, but then Sean Hollister of This is my Next was able to uncover a more complete list. For me the most surprising spec is the dual-core 1.2 GHz processor. Motorola was the first to launch a dual-core Tegra 2 tablet early this year and there were rumors that they might also be the first with a quad-core tablet. Competing devices like the ASUS Transformer 2 are supposed to start appearing next month with NVIDIA’s Kal-El processor, so Motorola might be forced to lower the price of the XOOM 2 and target the mid-tier market. The first ASUS Transformer was priced at hundreds less than the original Motorola XOOM and it went on to become one of the best selling Honeycomb tablets. If ASUS can offer a Transformer 2 tablet with 2-3x the performance and better battery life than the XOOM 2, then Motorola will be in trouble again for their second tablet attempt. If you are a Verizon customer, will either of these Motorola devices be on your wish list this Christmas?